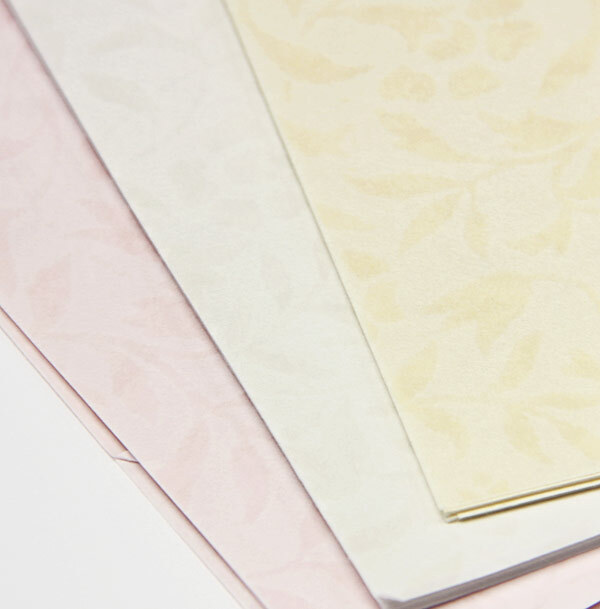 Sukashi Vellum is a delicate and alluring paper with a texture unlike any other. It's distinctive feel is formed by the combination of a translucent floral motif against a slightly more opaque sheet of paper. This design allows for a contrast that is pleasing to both the eye and touch. The manufacturer uses a one-of-a-kind formula to create the ink used to print the floral pattern. It is this unique process that brings life to the translucence and create a truly exquisite sheet of paper. 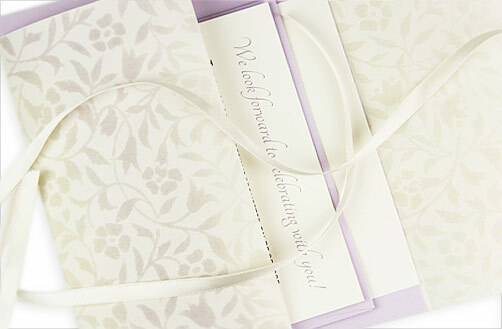 As a family run business, every sheet is printed with pride and a precise attention to detail. This results in impeccable prints every time. 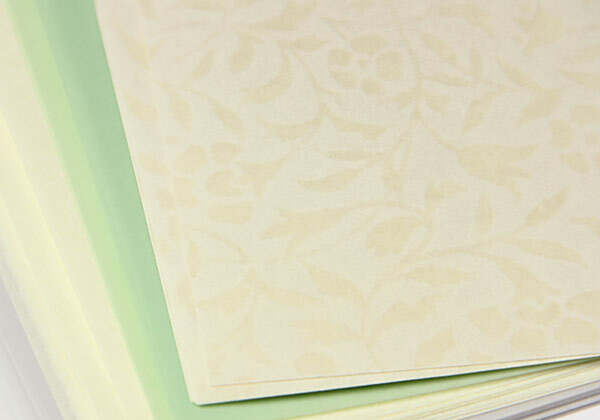 Versatile and refined, Japanese Sukashi Vellum paper can be used for a variety of creative projects. Some of these include printed program insert sheets, window coverings, invitation overlays or wraps, envelope liners, scrapbooks, and paper crafts. Japanese Sukashi Vellum is inkjet compatible. 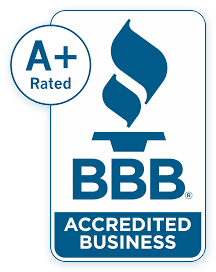 If using a laser printer, we recommend consulting your printer manual or ordering a sample to test print prior to purchase.